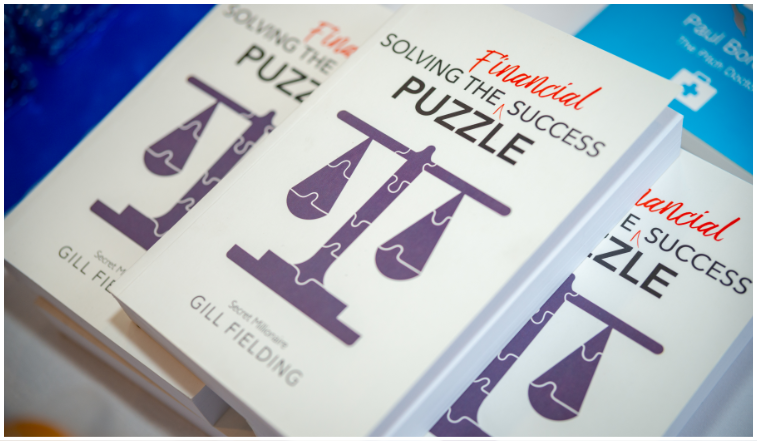 "The leading provider of property education in the UK"
Start making better financial decisions today with the proven techniques in Gill’s monthly guides as discussed during her radio appearances with BBC Radio Surrey and Sussex. Designed to help everyone, from complete beginners to those who want to take their next steps in the world of investing and trading, this book can help you learn and more importantly understand how to create wealth using stable financial assets like shares. Have you ever thought about investing in property? Do you need a helping hand to get started? 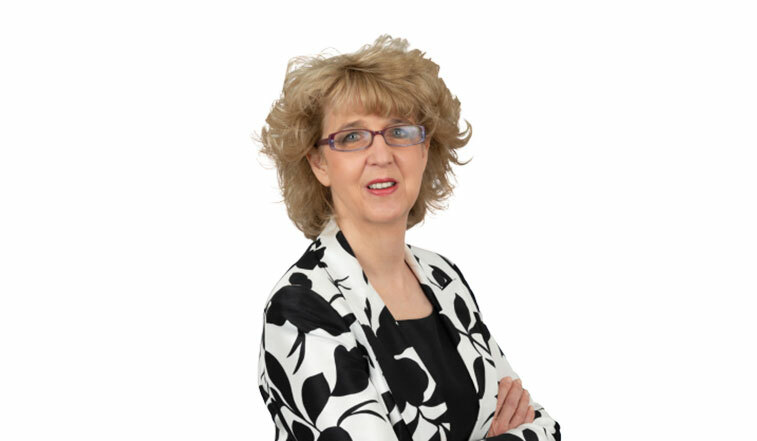 Why not come along to one of our Free Property Investing Seminars where our team of Property investors will show you the exact money strategies they used to become financially free. Our comprehensive range of online property investing courses provide a valuable resource for all property investors - from the novice to the most experienced. We cover everything from the basics of selecting your investment strategy all the way to advanced tax issues. For many people understanding where their money comes and goes is a real eye opener. That’s why we know that taking control of your finances is the first step towards wealth creation. It’s also the starting point for our ‘Wealth Motorway’ analogy too, let us teach you how to get your money ducks in a row and make sure you are heading in the right direction. The Access Lane is where you need to be BEFORE you go onto the Wealth Lanes themselves. It’s where you sort out the basic domestic stuff. What could you be worth? Work out how much your money will be worth within a given time period. You are invited to read my special FREE money guide. I am certain then that being wealthy has nothing to do with fate, luck or circumstance. Making money doesn’t have to be high risk or big or even difficult.